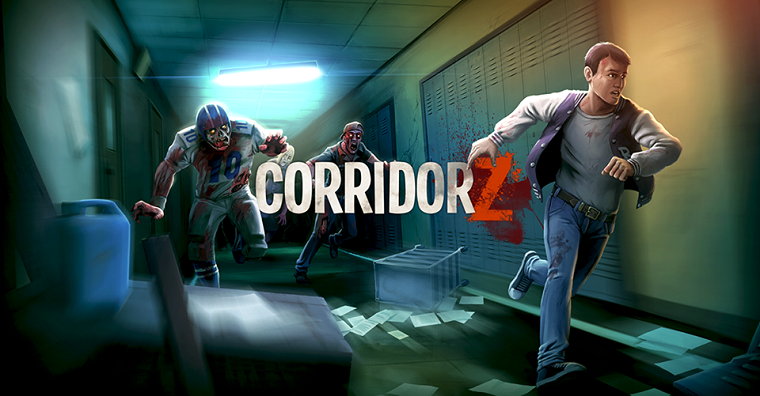 Corridor Z - An ordinary high school in an ordinary small town faces a zombie outbreak. Authorities have failed. Three people, who survived the carnage, remain locked in. You are the only one who can help them! * ...and shoot down tons of running horror!